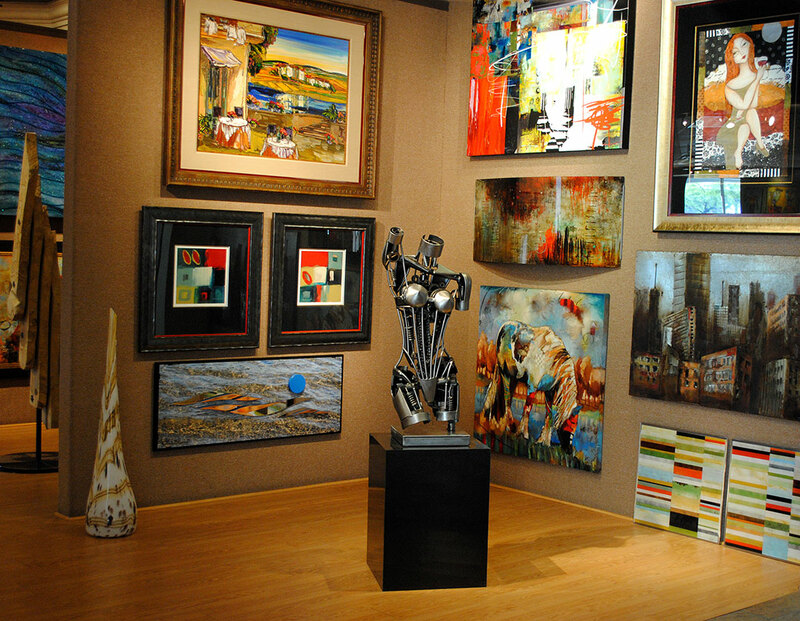 Think Art Gallery and Framing is the number one source for Arizona’s top designers for original art, local giclees, specialty framing and custom mirrors. We pride ourselves in building professional partnerships and offering our array of services to you and your clients. A copy of your company’s business card. A copy of your current business license and/or a copy of your current resale tax license. A completed IRS form W-9. A completed AZ form 5000A if you plan to purchase goods tax exempt and resell them. Thank you and we look forward to doing business with you. Think Art proudly supports the North Chapter of the ASID as a Bronze Sponsor.